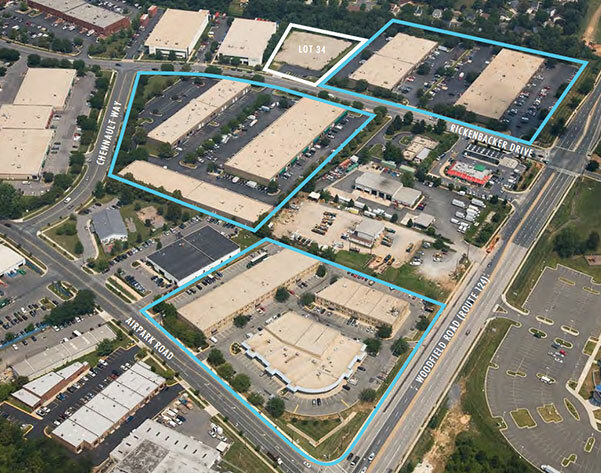 In one of the Washington Metropolitan Area’s largest industrial portfolio acquisitions this year, a partnership led by Willco Companies of Potomac, MD has acquired approximately 285,000 square feet of flex-industrial space at Montgomery County Airpark in Gaithersburg, MD for $30 million. The sellers, Zarpas 1 through 5 Limited Partnerships, were represented by the Washington, DC office of Jones Lang LaSalle. BB&T Bank provided financing for the acquisition. The portfolio consists of eight flex-industrial buildings with over 60 tenants, located in the Washington region’s fourth largest industrial park. Montgomery County Airpark is situated at the doorstep of the newly completed Montgomery County Intercounty Connector, providing enhanced access to major transportation and business centers across the region. The property will be re-branded as Willco Business Center at Montgomery County Airpark.